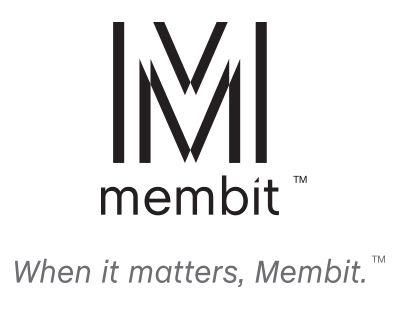 Membit Statement on Robert Scoble – Membit Inc.
Due to the recent reports of sexual harassment, and public statements by Robert Scoble admitting his regrettable behavior, Membit is no longer able to keep him as our advisor. It’s important for everyone in the tech community and beyond to stand up for the rights of women to work in an environment free from sexual harassment. We understand matters are complicated for all parties and we ultimately wish the best for Robert’s continued path to recovery and most importantly we want to express our deep concern all for those affected.